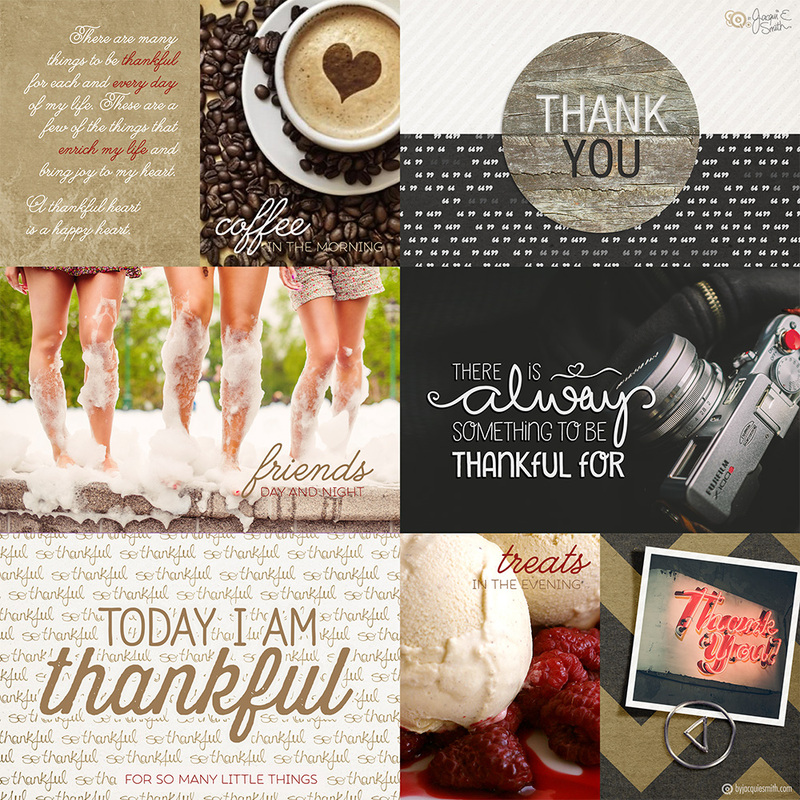 There are many things to be thankful for each and every day of my life. It is the little things, that are easily overlooked, that bring me much joy and blessing. It only takes 5 minutes a day to cultivate gratitude and thankfulness in your life, try the Five Minute Journal and get started today. Visit the blog or shop in store to make plans, collect moments + live a life you love. Be sure to sign up for the FUSEletter for inspiration, news + special offers sent direct to your inbox, + receive FREE Gifts today!